Nic Spaull is well known throughout the education community as a passionate and committed ‘deep dive’ researcher, and an often provocative and controversial commentator. BRIDGE brought Nic up to Johannesburg on 18th May to present a seminar at Sci Bono and to participate in the Principals Upfront event at Wits School of Governance. The seminar ‘What do we know about reading outcomes in SA?’ took us on a whirlwind tour of the data on our reading levels in SA. 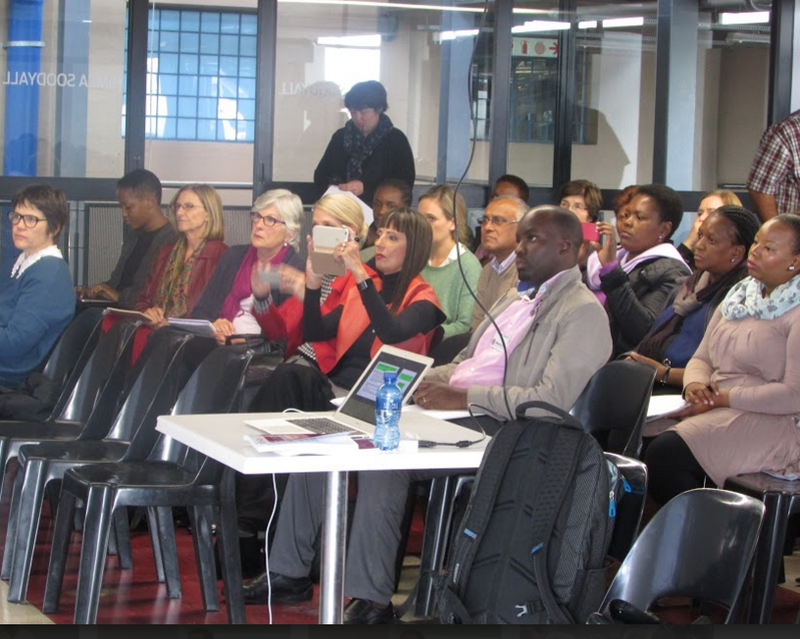 Nic located the topic within a description of the inequalities which characterise the schooling landscape in SA. Essentially we live in a bi-modal world: a learner with a high socio-economic status has access to high quality schools, which provide options for post-school studies which in turn lead to high productivity jobs and incomes. Low socio-economic contexts mean poor quality schools, limiting job options to poorly paid and low skill jobs or informal income generation which reproduce the cycle of poverty. The schooling segment of this journey is for many a disabling process, in which it is a struggle to learn because of lack of reading skills. From our dismal performances in international benchmark studies such as TIMSS and PIRLS, to the findings of the NEEDU reports as well as those of other local researchers, it is clear that there are huge reading deficits for the majority of children. This relates to both initial reading in a home language as well as reading for meaning and learning in English as the medium of instruction in Grade 4 and upwards. 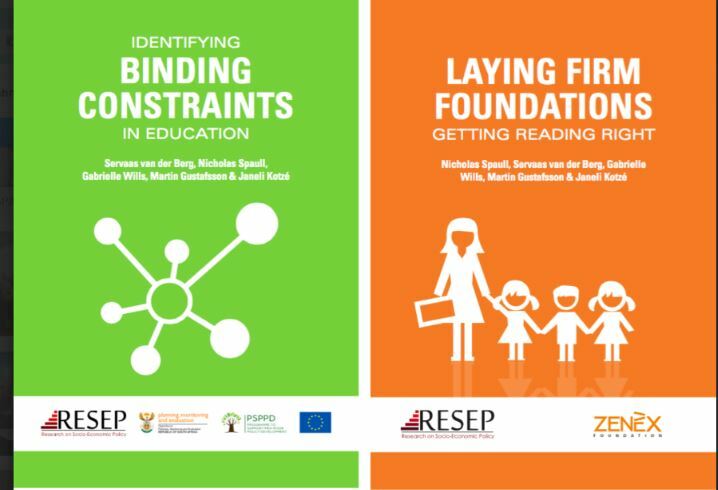 Two major RESEP research projects which have just been completed – Binding Constraints in Education in SA (PSPPD report) and Laying Firm Foundations: Getting Reading Right (Zenex) – conclude that the majority of SA children are not learning to read in any language by the end of grade 3. Problems with processing text are carried through into reading for learning in English, and there is a knock on effect which affects further progress in all subjects. Nic pointed out that this is not news. Numerous initiatives have tried to address the issue, but the data does not seem to show improvement overall. We need to understand the weaknesses in previous initiatives. He concluded that both capacity and accountability are key requirements in finding a way forward. To view Nic’s presentation, which includes a number of data-rich slides, click here.